Meals on Wheels - CHOMP! SLURRP! BURP! 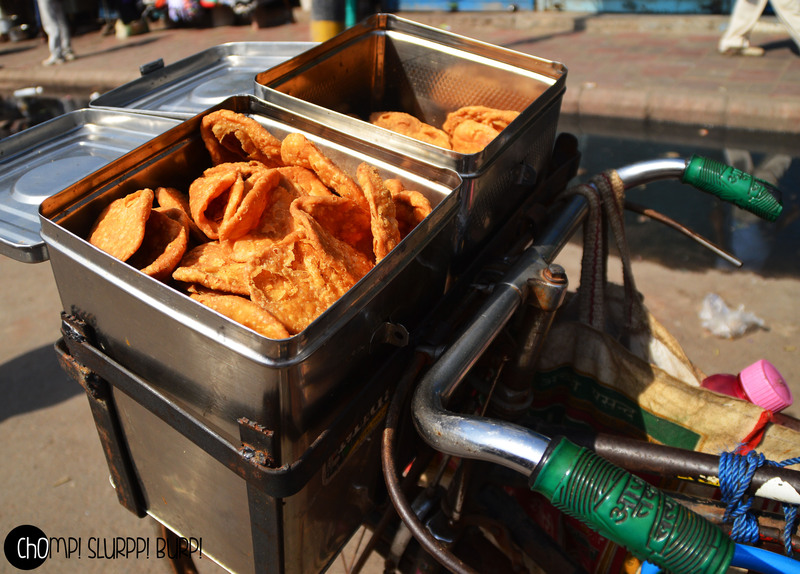 Meals on wheels have been a big part of Delhiites starting from the simplest of meals like moth kachauri and aloo kachauri with aloo ki sabzi being served on bicycles. 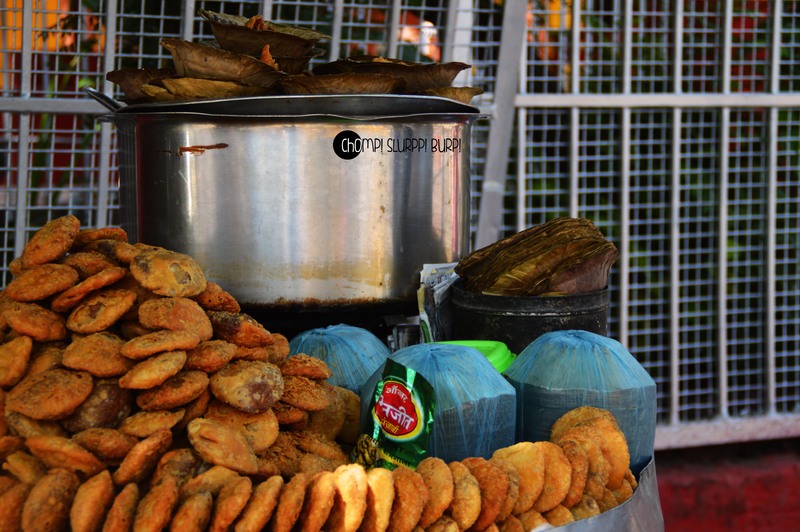 Old Delhi is full of numerous vendors selling short meals to satisfy your hunger. A common sighting in Old Delhi – this is right in front of the Red Fort. The vendors move from place to place setting up base wherever they find most customers. Moth Kachauri being sold on a common place bicycle. Taking this tradition forward, many Chinese Vans were seen set themselves up but almost all of them didn’t stay true to the concept of meals on wheels since they remained stationery. Many were big time hits but took the essence away and ended up as mainstream street joints. However, many new food trucks have come up lately in Delhi and Gurgaon. Being an ardent follower of LBB DELHI, I read this article about the many food trucks to hit in Delhi, I got really excited and took a ride to the first one. Find the LBB article on food trucks here. 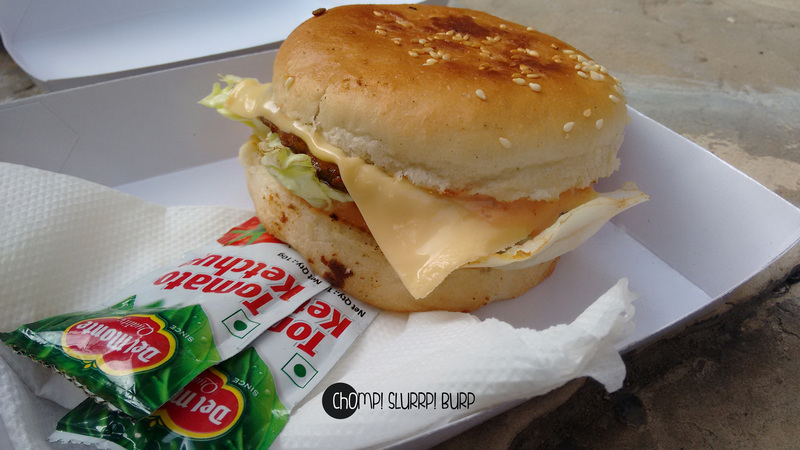 An extension of The Lalit Hotel, The Lalit Food truck Company is mostly parked at Barakhamba, not very far from the Barakhamba Metro Station and The Lalit Hotel but its always a smart move to call them up before grabbing them for a snack. 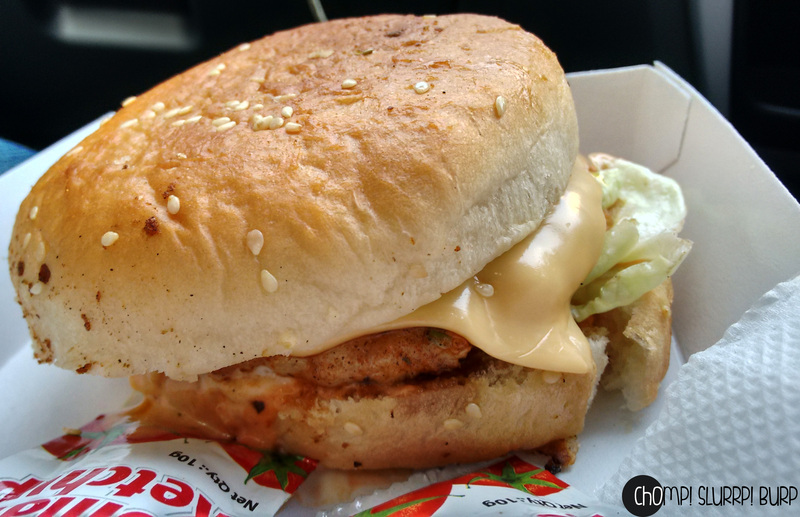 On other days the food truck is trailing and spreading happiness through Gurgaon. The Food Truck offers delectable Mexican and American delicacies. 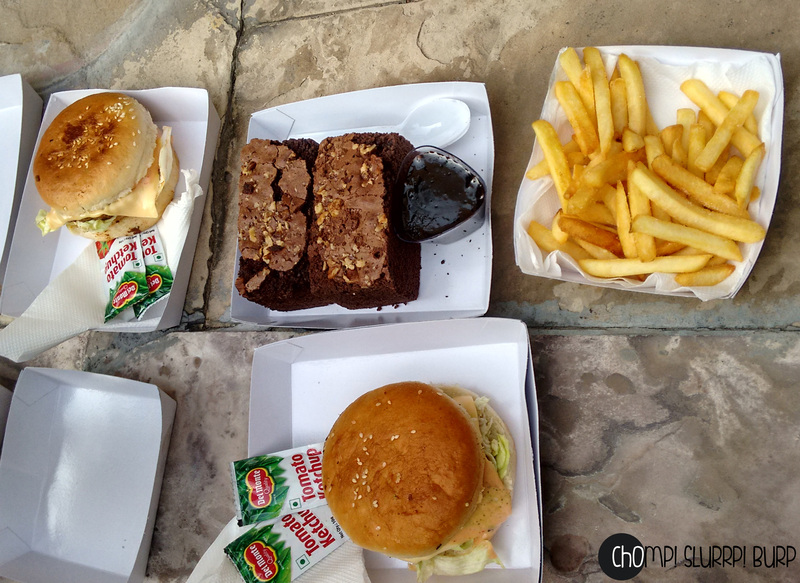 The burgers are really great, juicy patties, simple yet sumptuous dressing and bun, right out of the Lalit Bakery. 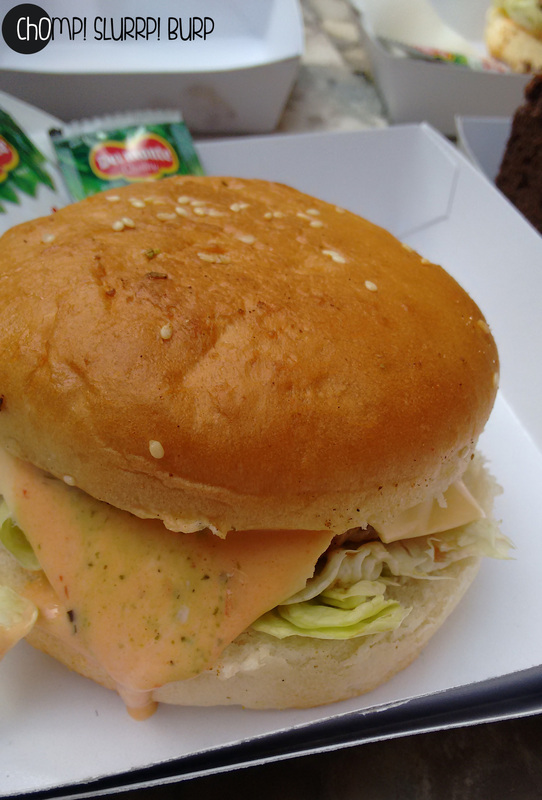 The delicious buns, dressing and cheese is very gratifying. 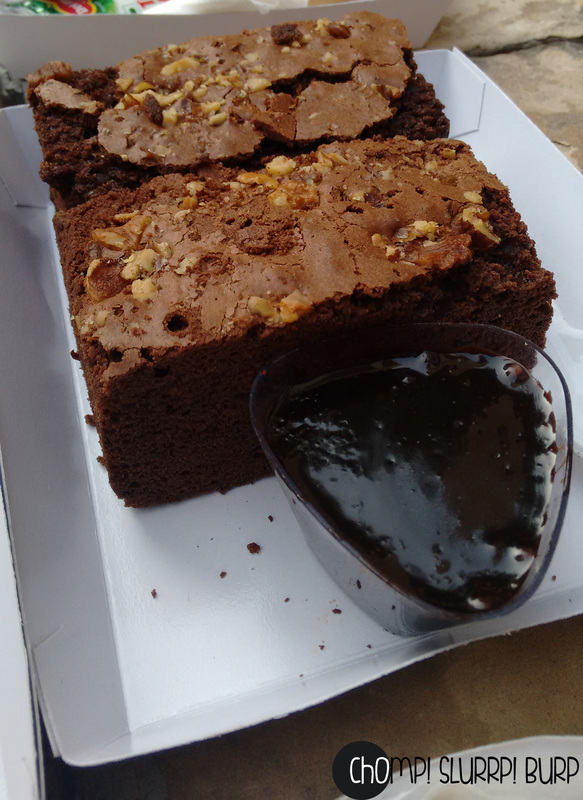 Chocolate brownie with dark chocolate sauce. The brownie felt more like a cake, could have been more chewy. The sinful sauce however, made up for the glitch. 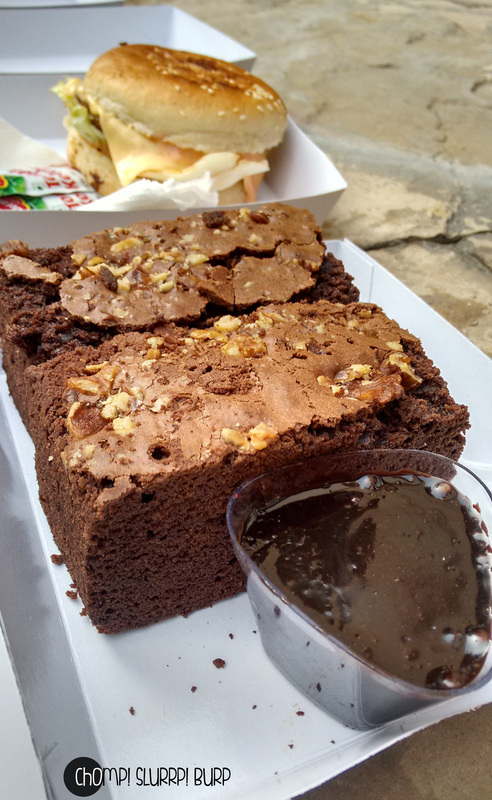 The burgers and Churros with Chocolate Sauce are highly recommended! The perfect day out in Delhi Delis.